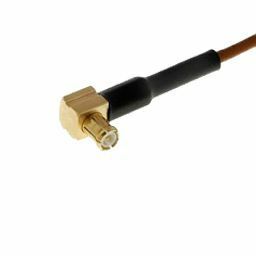 75 Ohms connectors are designed to match the characteristic impedance of 75 ohms coaxial cables used for their low attenuation, low distorsion characteristics. 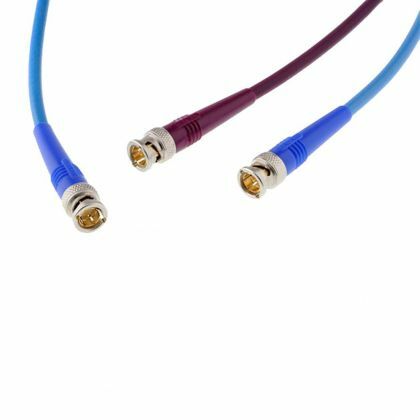 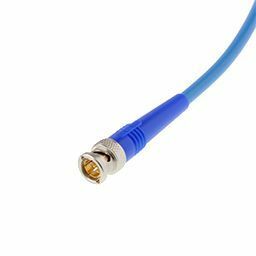 They are mainly used in telecom and broadcast applications or wherever a video transmission is required. 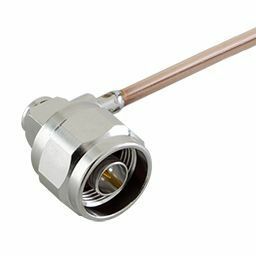 Radiall offers a large range of true 75 ohms connector interfaces up to 6 GHz.